Cancún and Playa del Carmen draw millions of foreign tourists every year to their beautiful, pristine beaches. Yet despite the beauty, the area has not been designed for vacationers to interact with the locals in a meaningful way. All-inclusive resorts entice people to never leave their hotels. Condominium complexes lie hidden off the roads, barring entry to unauthorized visitors. 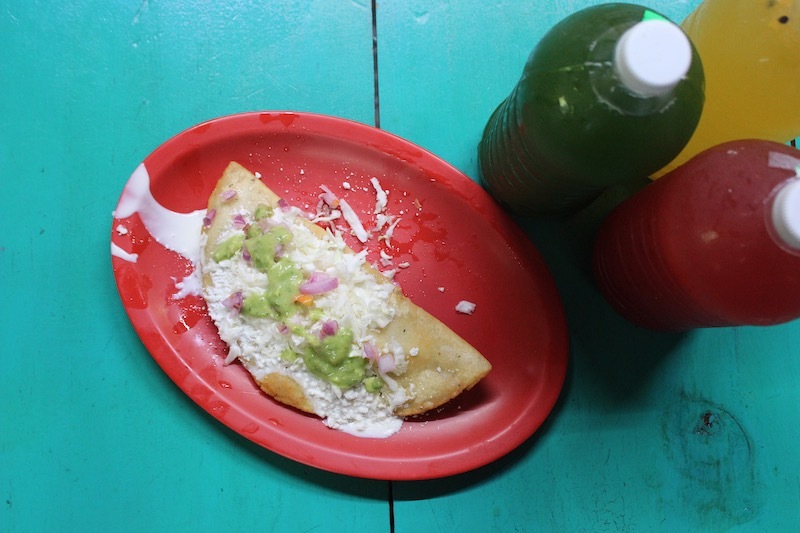 At Eat Mexico, we propose a different way of traveling. 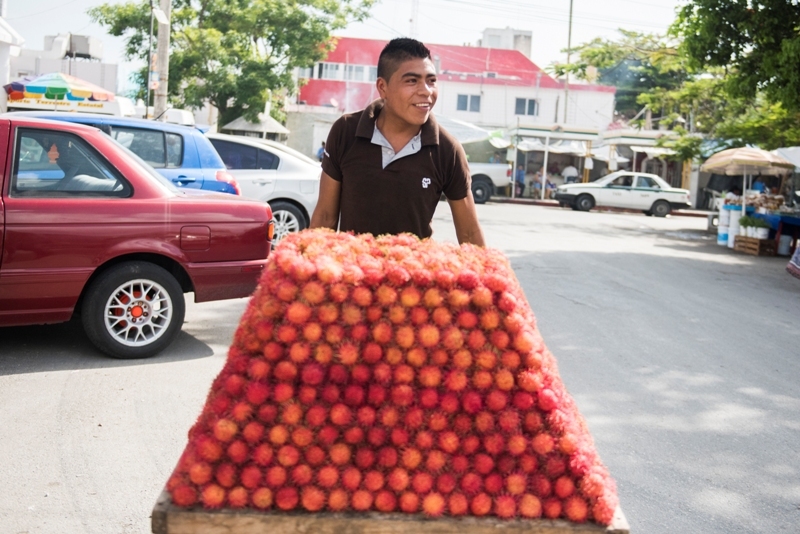 What if you could make a more meaningful connection to this region of Mexico that has to do with more than just the beach? And what if you could do it through food? 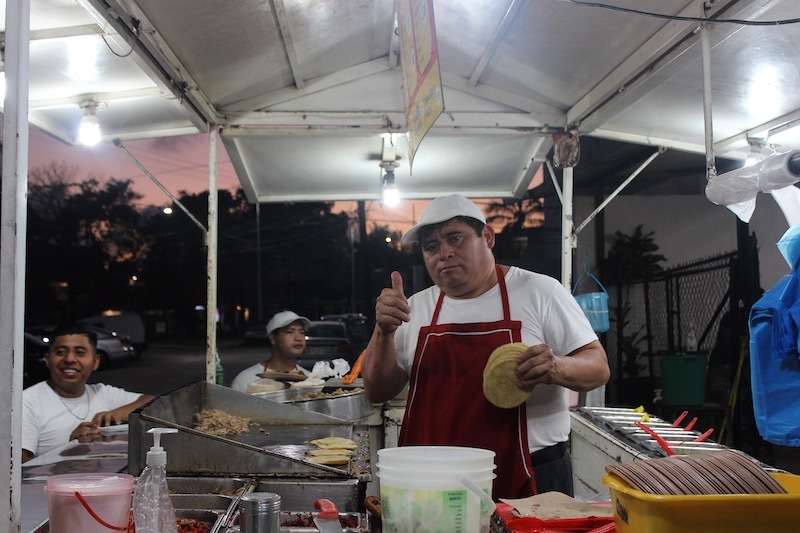 The hotel workers, taxi drivers, cleaning staff, and other locals who fuel Cancún and Playa del Carmen’s tourism economy need to eat somewhere, and like elsewhere in Mexico, they do so at places seeped in culture and Mexican culinary tradition. 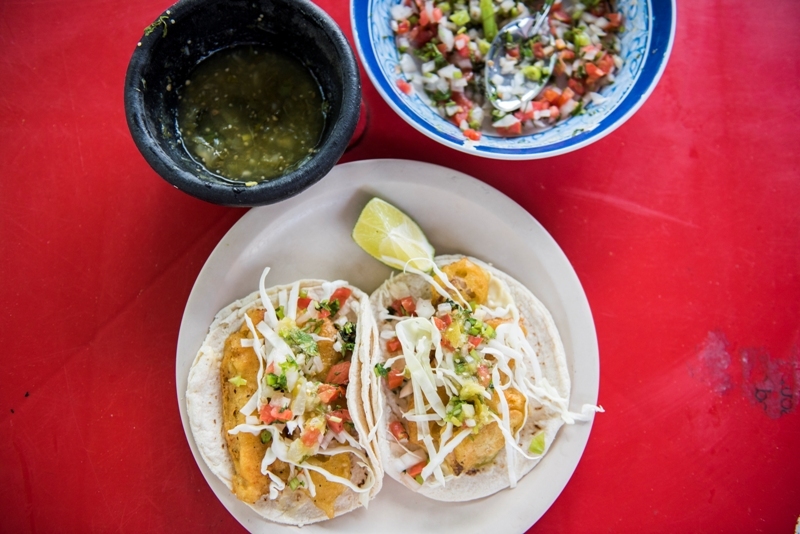 For our food tours, our team of experts has scoured the city to find not only the best spots to eat, but the places representative of what these beach cities do best: regional Mexican cooking with influences that reach across Mexico. Step away from the beach for a few hours and open your heart and mind to experience a different side of Cancún and Playa del Carmen cuisine. 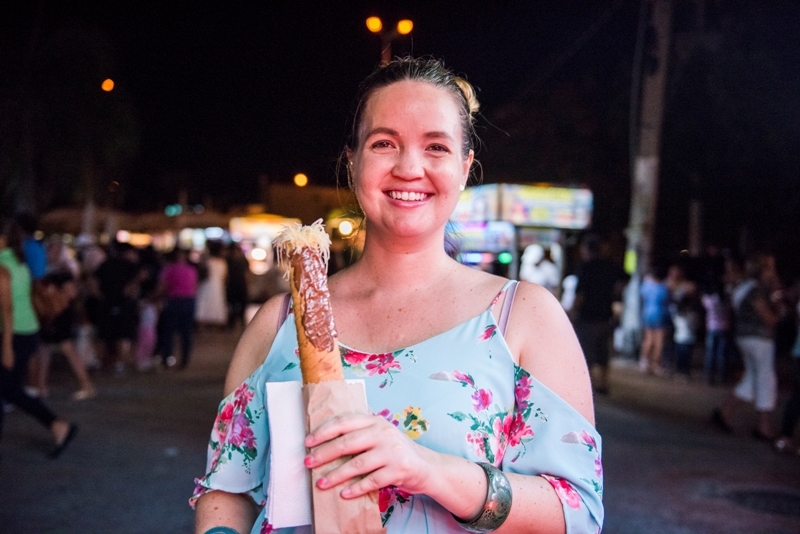 We’ll take you to the spots, and introduce you to the people, who are quietly providing some of the best food for locals only. NEW! 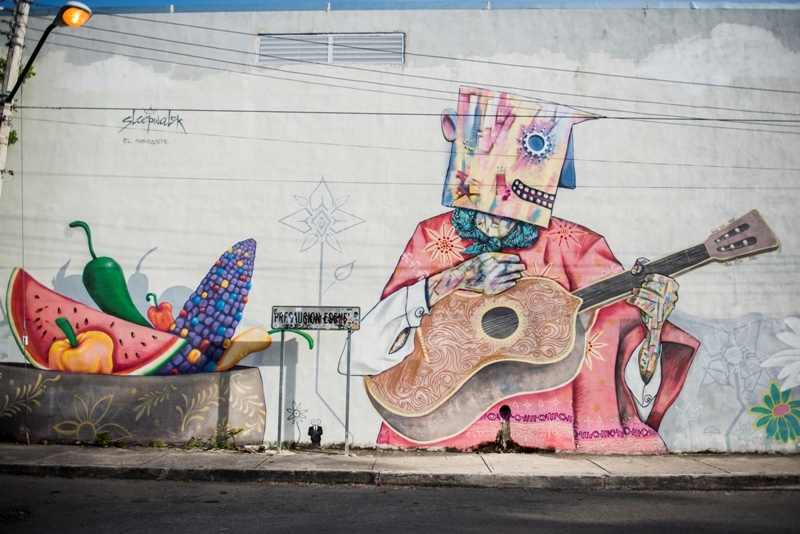 Downtown Cancún has a thriving street art scene. 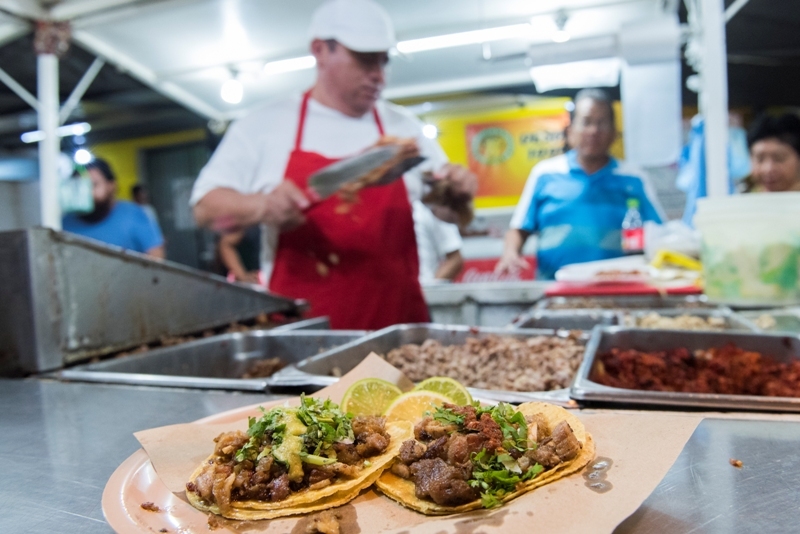 On this tour, you’ll get to know the most prolific artists and try the city’s best nighttime eats: tacos, crispy sweet marquesitas, ice cream, quesadillas and more. 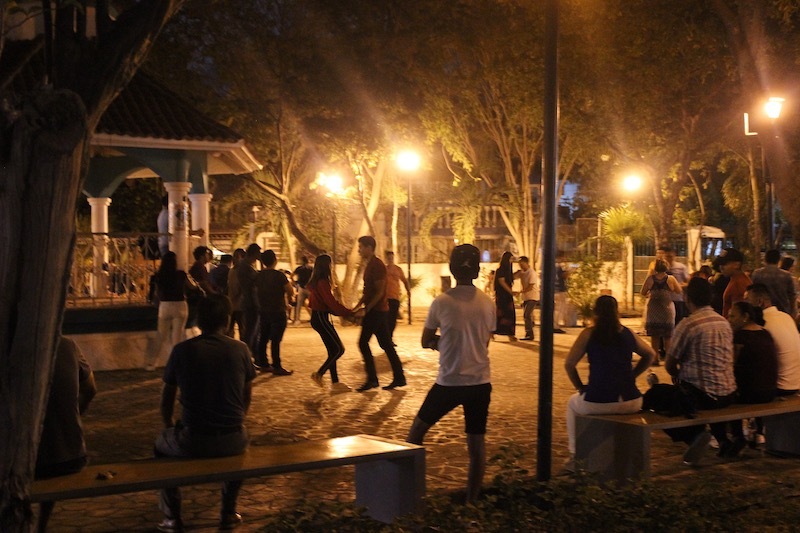 As we walk through the bustling Las Palapas area, filled with families and young people, you’ll also gain a deeper understanding of the city’s youth—where they hang out, and what matters to them. 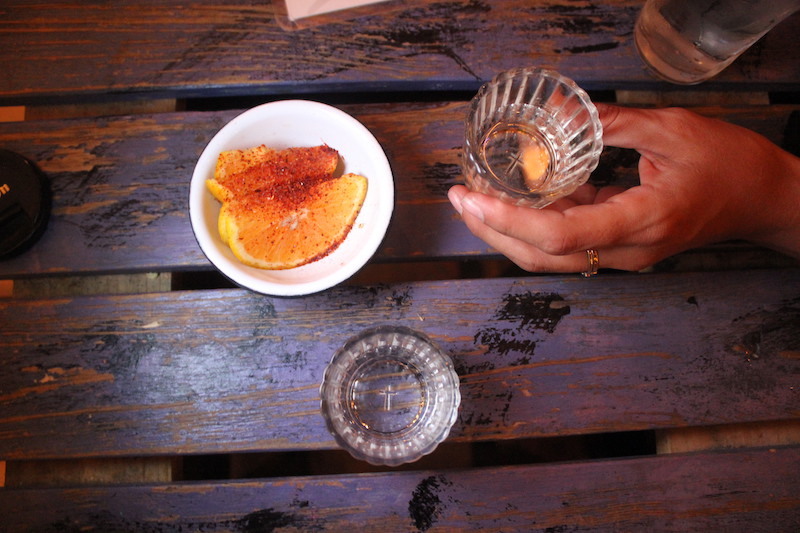 We’ll finish the tour with at a hip mezcal bar on up-and-coming Avenida Nader. NEW TOUR DISCOUNT: Use the code TACOSNART for 10% off! $64 USD per person. 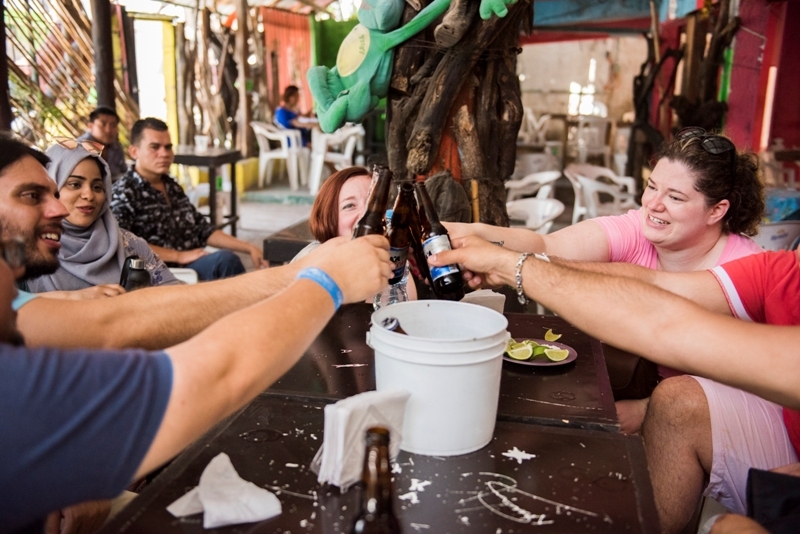 Price includes all food (enough for dinner and then some), and one mezcal or beer per person. Private hotel pick-up and drop-off can be purchased for an extra fee at checkout. The tour meets outside the Hotel Ramada Cancún City, Avenida Yaxchilan 41. 8 people max. 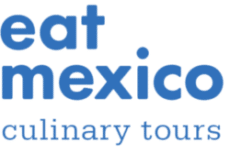 If you’re traveling with a larger group, please email us at hola@eatmexico.com. 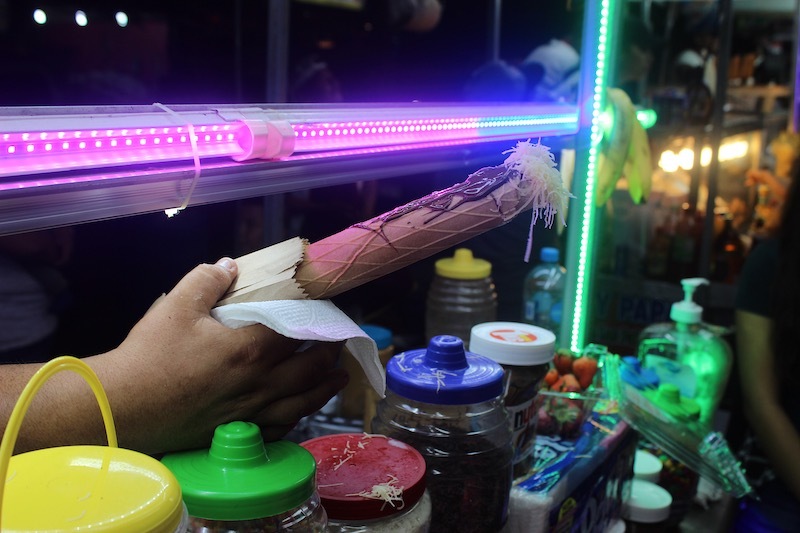 The Mercado 23, opened in downtown Cancún in 1978, is a magnet for locals doing their daily shopping and snacking. 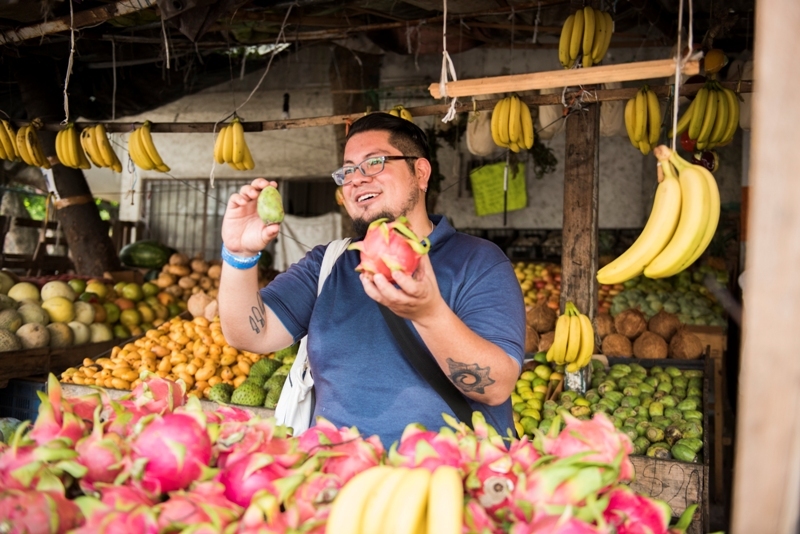 On this tour we’ll navigate through the market and its nearby food stalls, getting a sense for what makes the market tick, who shops there, and the top-notch food available. 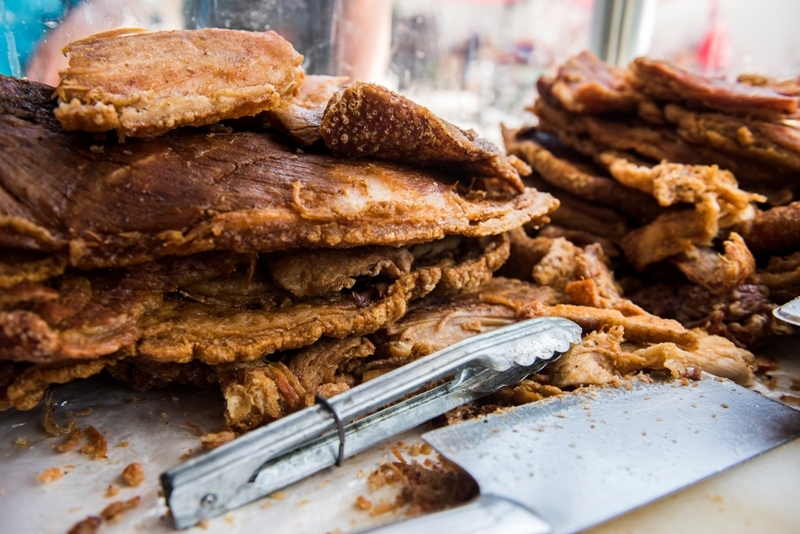 You’ll try some of the best that the market has to offer: freshly fried fish tacos; panuchos, a fried corn tortilla stuffed with beans and layered with mouth-watering toppings; pozol, a pre-hispanic beverage of corn and chocolate, and the decadent, fried pork belly called castacán. 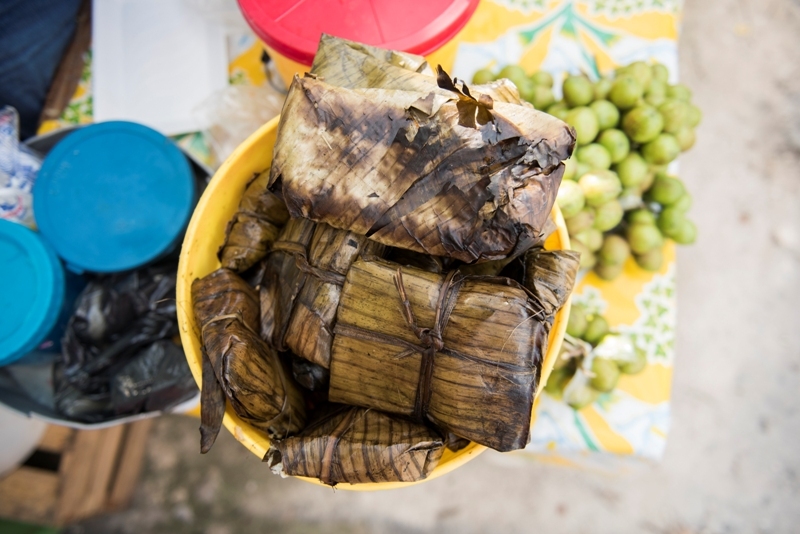 We’ll learn about and nibble on local fruit, and try corn tortillas hot off the press, before finishing the tour at a casual bar nearby. There, we’ll toast to everything we’ve tried and learned. 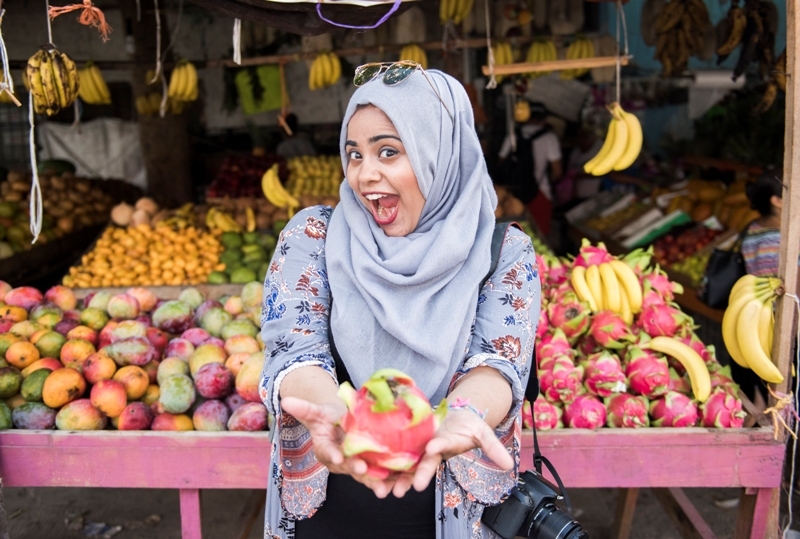 This tour features as much food as you can eat, so bring your appetite and your sun hat! 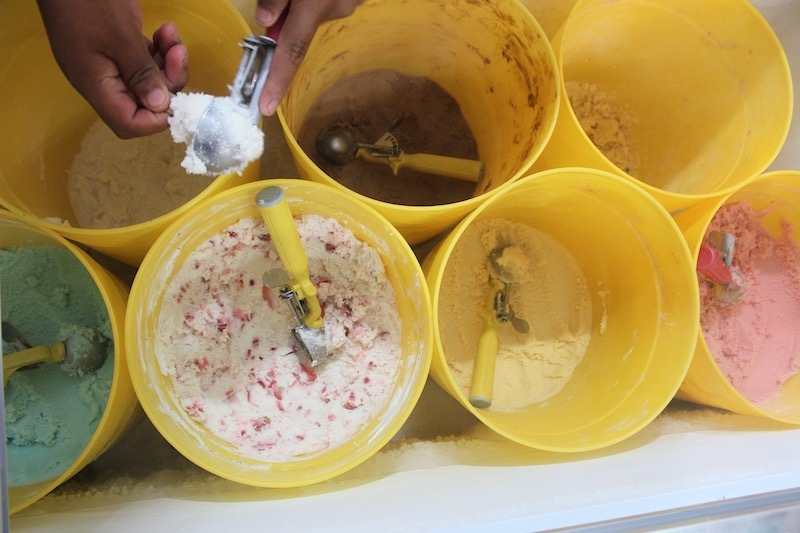 We'll start early to avoid the hottest part of the day. 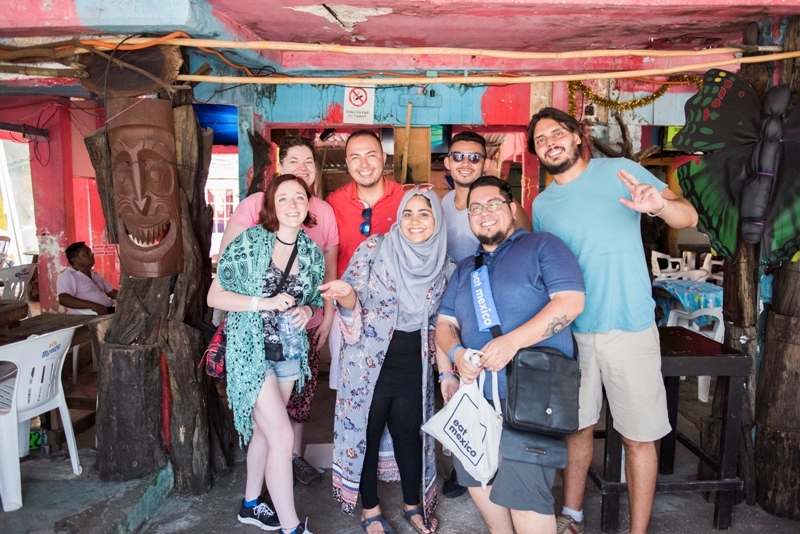 Note: This tour is located in downtown Cancún, a 20- to 30-minute drive from the Hotel Zone. If you’re staying in the Hotel Zone, let us know and we’ll send you detailed instructions on how to arrive via taxi or public transport. 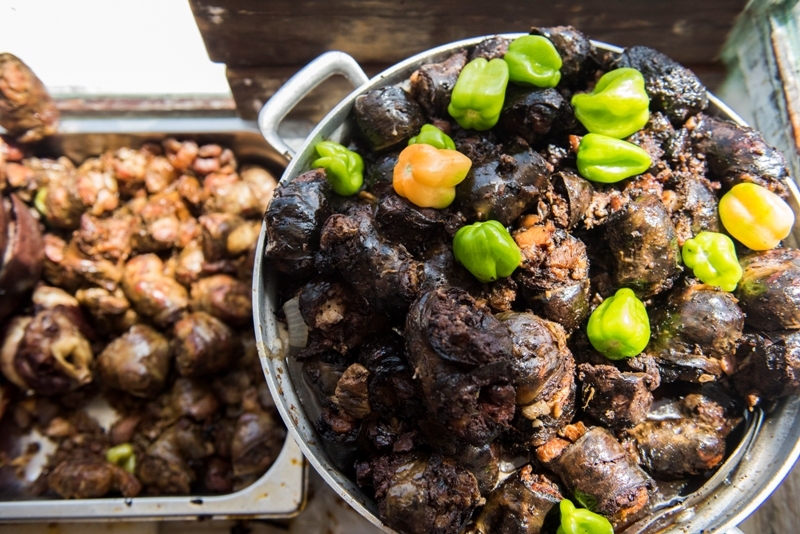 Don't wait to try Cancún's tastiest food!